Defined by the UN Convention on the Law of the Sea (UNCLOS), an EEZ is granted to every coastal state and is defined as a zone extending 200 nautical miles from the coastal baseline; that can extend to 350 nautical miles off the continental shelf in the case of seabed resources. Within the said zone, the state has exclusive rights to resources in the water and under the seabed. However, an EEZ is not an extension of sovereign territory, which is closer to China’s interpretation of EEZ. For example, Beijing claims that any foreign military activity inside aChinese EEZ is illegal. Naturally, that is beyond what the EEZ is intended to be, and it is no surprise that Beijing would be hard pressed to find grounds for its claims in UNCLOS. 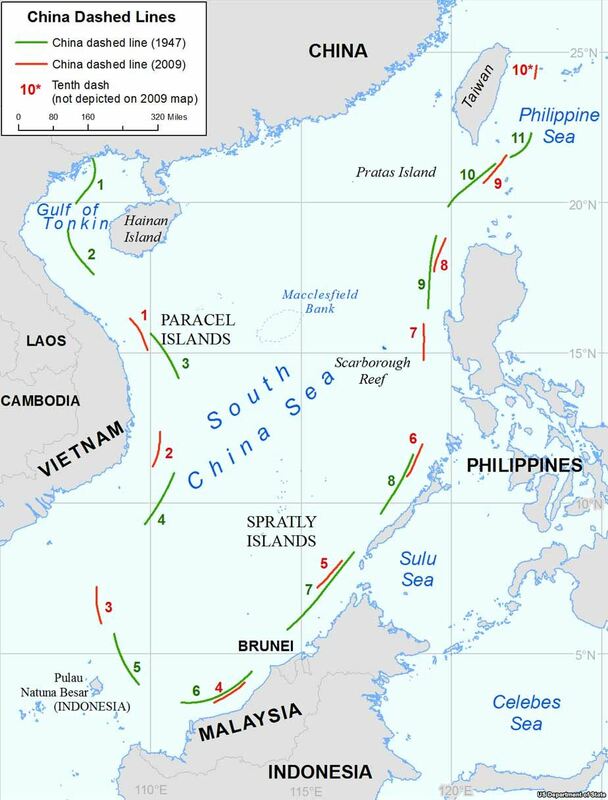 China’s understanding of its ADIZ closely matches its understanding of the EEZ. 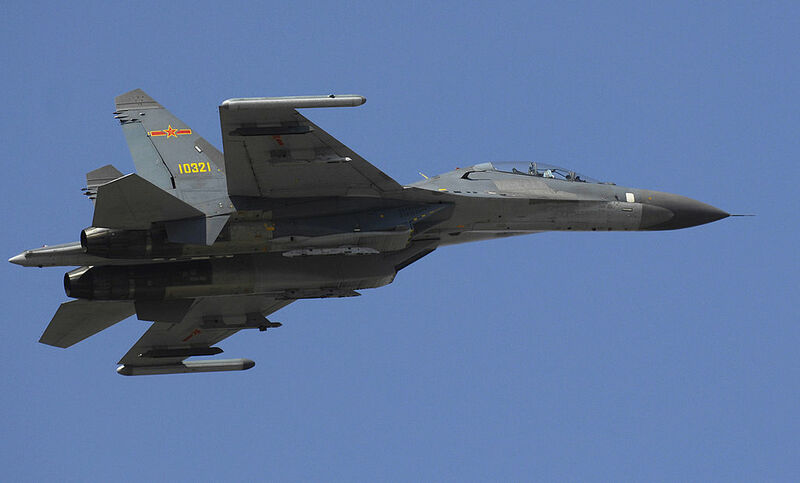 While the norm for other states’ ADIZ is to require identification for inbound aircraft, Beijing demands identification even from planes that are merely passing through with no intention to enter China’s airspace. It is naturally problematic, considering that an ADIZ typically extends well beyond the limits of a state’s airspace. This piece was originally published on Thinking Taiwan on 30 April 2015.